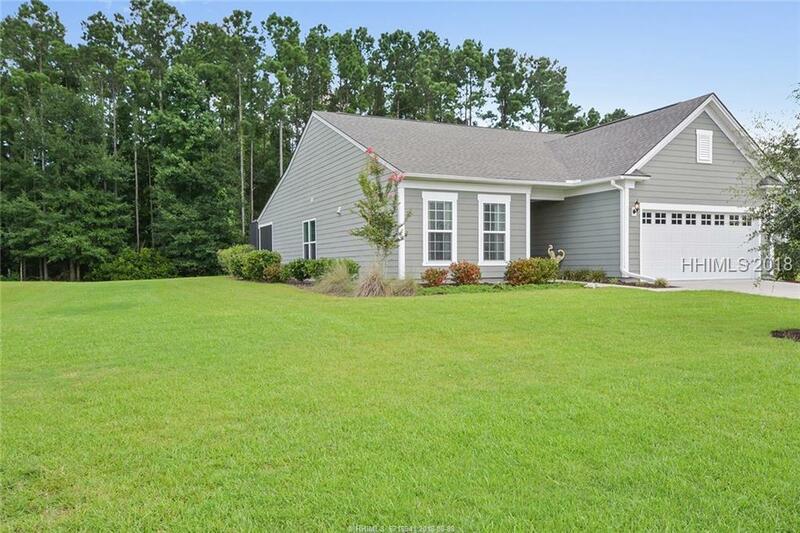 Newer Pulte Home in SOLD OUT Baynard Park!! 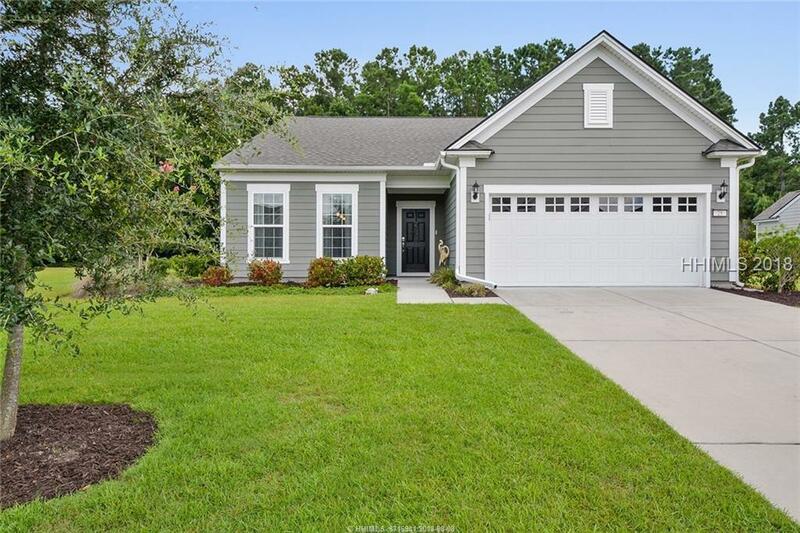 Kendall Park model-perfect home on huge lot. 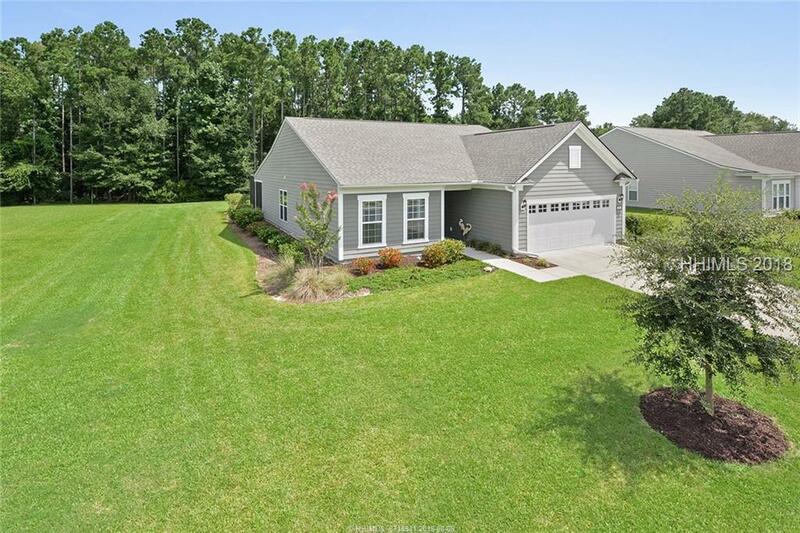 Open floor plan includes gorgeous hardwoods & crown molding, and designer paint. Staggered cabinets, Chef's kitchen & huge granite island are the heart of the home; ideal for entertaining or a casual meal. Custom built drop zone adds charm and extra storage. Owners have just added a built-in wine bar in the kitchen. The screened lanai, measuring 16x16 has just been tiled and overlooks one of the best wooded lots in Baynard Park at .42 acre. 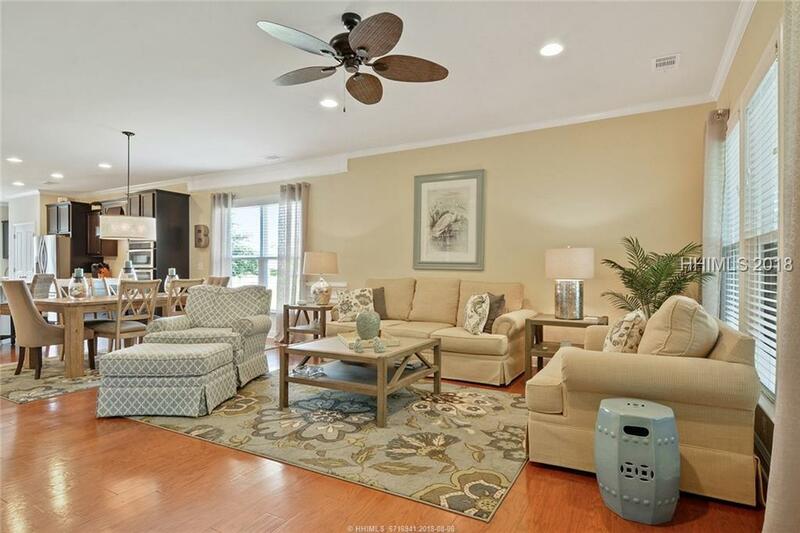 Baynard Park offers great amenities, low POA and is in the River Ridge school district. Act Now! Won't last!